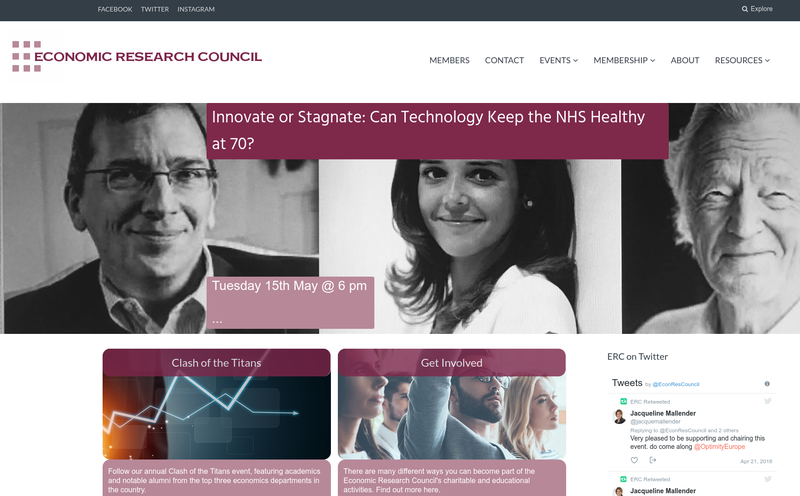 The old Economic Research Council Website was long overdue for a revamp. But I first had to migrate their content from an existing and restrictive Wix-based site and online archive to WordPress, which is an industry standard content management system that’s both free-as-in-free-beer and free-as-in-free-speech. After this, I helped them to overhaul their event booking system, email circulation lists, and design templates.